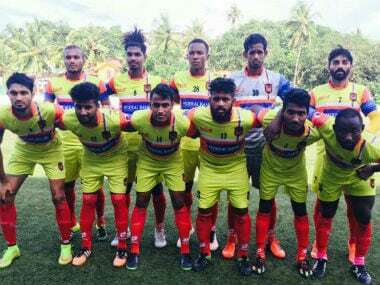 Kozhikode: Debutants Gokulam Kerala FC will be aiming for an upset when they take on the in-form Minerva Punjab FC at the EMS Corporation Stadium in Kozhikode on Saturday. 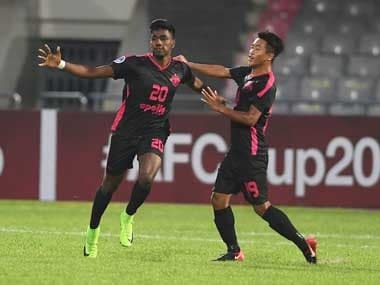 Gokulam Kerala FC's were beaten by reigning champions Aizawl FC, thanks to double strikes by Daniel Addo and Andrei Ionescu, in their last home outing. Coach Bino George, during the pre-match press conference, explained that the cold plunge in foreigners' form and injury was to be blamed for the loss. "Ours is a new team. It will take time for us to settle down as a unit. The same applies to players as well. Foreigners are scoring goals for the other teams. We are not getting the same sort of services from ours. That is our problem," he said. Meanwhile, he informed that the seasoned prolific striker Odafa Okolie is likely to debut on Saturday for the yellow outfit provided that the formalities are completed before that. "Odafa Okolie knows what the team seeks from him. He scored nine goals in the second division last season and we had every reason to go after him. "Odafa's paperwork is pending. If it is done, he will play tomorrow. Hopefully, we will get it done by today evening", George said. Meanwhile, he added that an ex-Salgaocar FC defender Balwinder has also been added to the Gokulam Kerala FC roster recently. 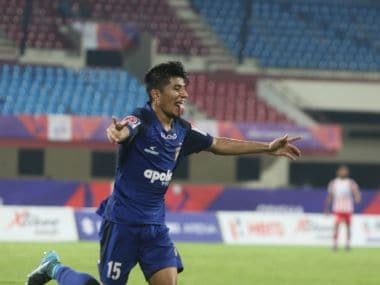 He further said that his team is drawing motivation from Arrows' miraculous performance against Mohun Bagan where the young guns held the Kolkata giants to a gutsy 1-1 draw. "Indian Arrows held Mohun Bagan and this is football. 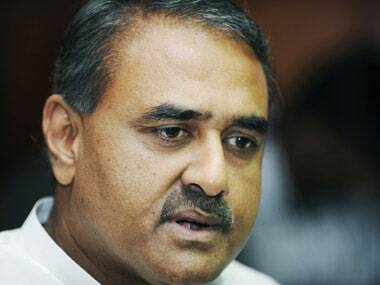 So we will try hard to get a result." On the other hand, Minerva Punjab FC who had a fairytale-like start to the season had to leave the ground empty-handed against Aizawl FC in their last match. They'll surely look to churn a positive result on Saturday against the debutants and coach Khogen Singh rightly pointed it out. "It is an away game and the experience of an away game is different. We don't want to lose games because right now we are second in the game," Singh said. Meanwhile, Chencho, the Bhutanese play maker, is continuing to mesmerise the crowd and has been the vital cog for the Blue outfit so far. 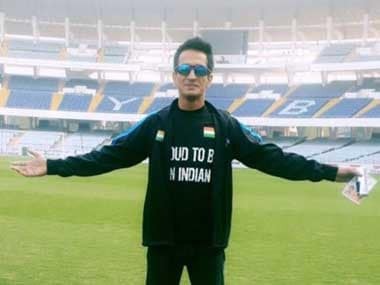 Although Khogen Singh didn't mince his words to praise him, he praised the teamwork which is actually earning them the results.